Li’l Skirts is a completely woman-owned company, dedicated to making our products in the USA and empowering women that want to build their own business and work from home, creating income while being able to be there for their families. 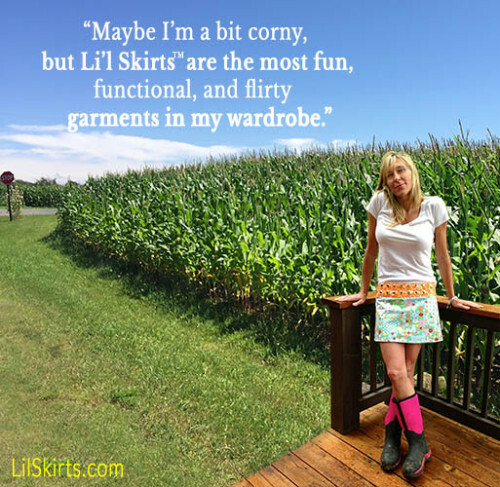 Li’l Skirts™ are fun, flirty,one-of-a-kind reversible skirts handmade in Colorado, USA, of 100% cotton with the SnapRap™ system of adjustable snaps. Each Li’l Skirt™ is two skirts in one. They are fully reversible, and you can go from one event to another and change your look completely without fuss. Simply snap one on, and go! From day to evening, office to yoga, and ski slopes to apres-ski party! For more information on where to find Li’l Skirts, look under Shop Li’l Skirts menu option. For information on becoming a Trunk Show Stylist, visit our Become A Stylist page or complete the Li’l Skirts Stylist Application today! Do you love hosting parties and playing dress-up? 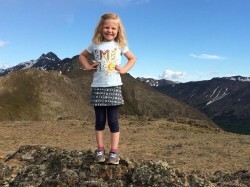 apply to host a Li’l Skirts™Traveling Trunk Show. Li’l Skirts™ Trunk Shows are a great way to share fashion with friends! Enjoy the relaxed atmosphere of a casual get-together while trying on Li’l Skirts. Whether you bring the kids or make it grown-ups only, you will have fun! 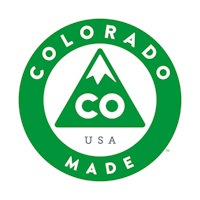 Each skirt is one of a kind, reversible, and handmade in Colorado. Yes, reversible! You get 2 skirts for the price of one!